Contains pure mineral pigments...and enriched with vitamins. 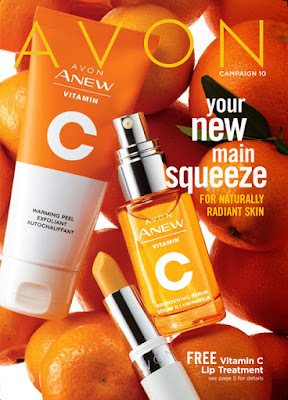 Free of talc, oil and fragrance. Great for all skin types, even sensitive. 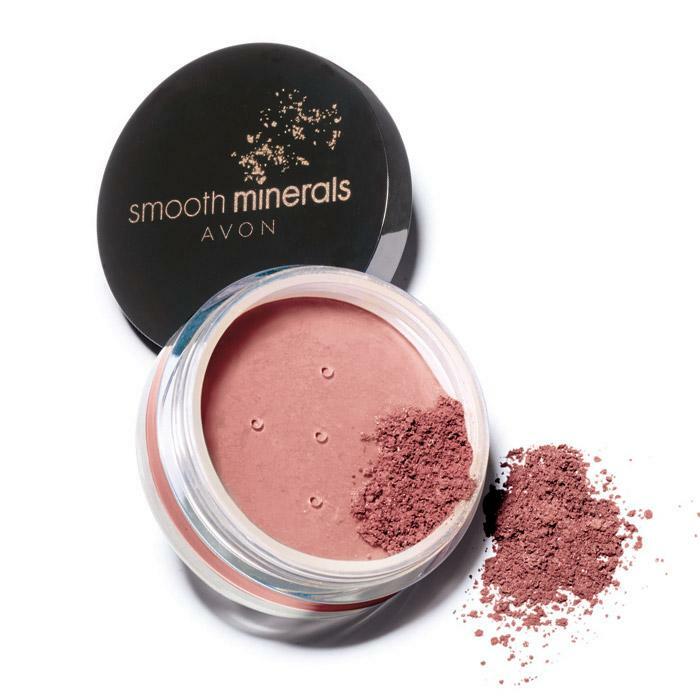 Infused with our mineral glow pearls…Avon’s mineral blush illuminates cheeks and helps to bring out skin’s true vibrance. Featherlight airbrushed finish for a healthy radiance. .09 oz. net wt. Pick up a small amount of blush with a brush and shake off excess. Using a circular motion, work brush over cheeks and blend. 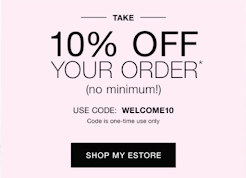 I am a cosmotologist and do some make up and this is by far the best I have ever used, even over my professional make up. I highly recommend this to all women! 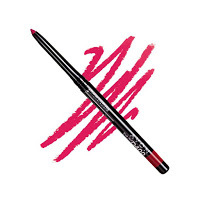 It is semi sheer yet looks translucent, never heavy and shimmery without looking cheap. I highly recommend you also use a true blush brush with it too because they do make a major difference in how it looks.